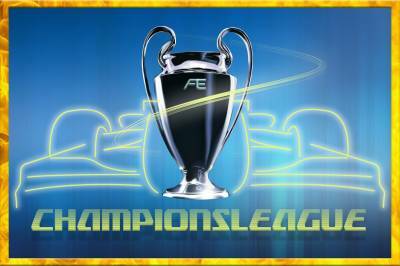 FE ChampionsLeague 2019 on F1 2018 coming for the fourth edition in May. 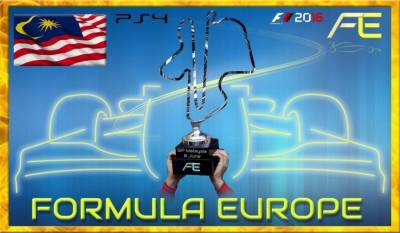 FEChampionsLeague 2018: FormulaMotorsportDrivers wins edition F12017! Congrats! 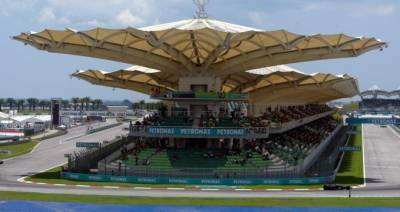 MALAYSIA GRAND PRIX: Sign up your drivers for the last race of FECL Finals 2018! 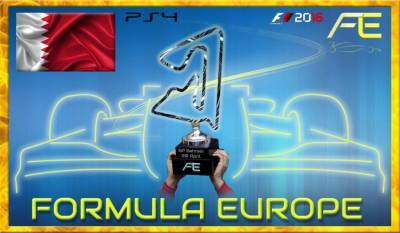 BELGIAN GRAND PRIX: Sign up your drivers for the second race of FECL Finals 2018! 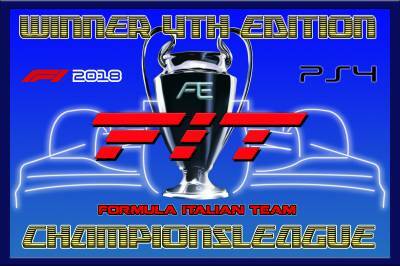 ITALIAN GRAND PRIX: Sign up your drivers for the first race of FECL Finals 2018! AZERBAIJAN GRAND PRIX: Sign up your drivers for the last race of FECL Semi-Finals 2018! 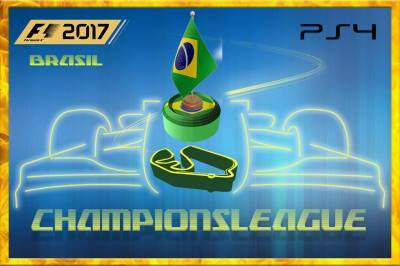 BRAZIL GRAND PRIX: Sign up your drivers for the second race of FECL Semi-Finals 2018! 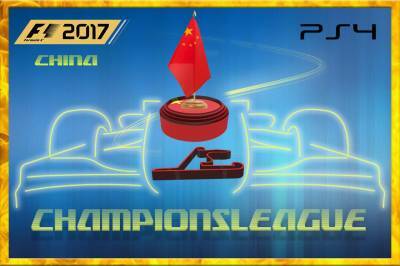 CHINA GRAND PRIX: Sign up your drivers for the first race of FECL Semi-Finals 2018! 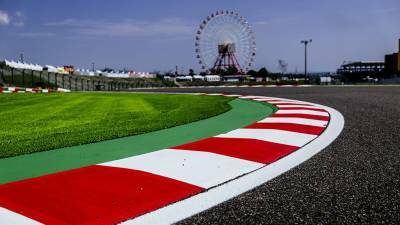 JAPANESE GRAND PRIX: Sign up your drivers for the second race of FECL 2018! 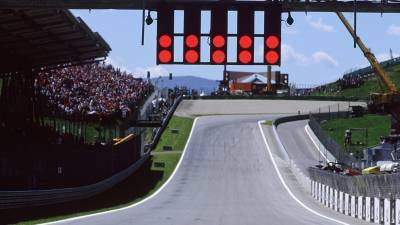 AUSTRIAN GRAND PRIX: Sign up your drivers for the first race of FECL 2018! 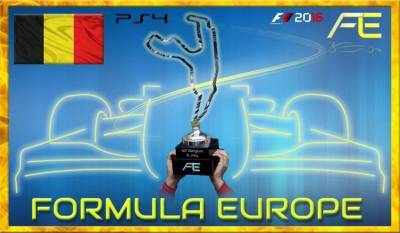 FEChampionsLeague 2017: F1Italianteam wins edition F12016! Congrats! 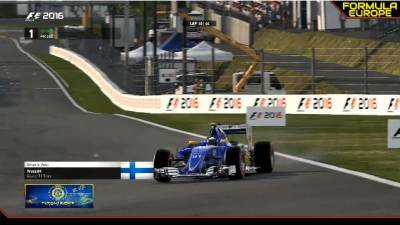 FECL 2017 #BelgianGP: Second in a row for #AOR, Aressi wins in Spa. First podium for #ItalianVS with ManuelJuve. 3° F1Italian_Magic. 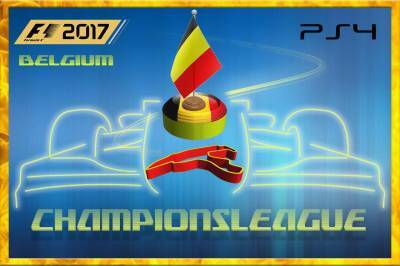 Team's line up and final instructions for the last race of FECL 2017: Belgian Gran Prix! 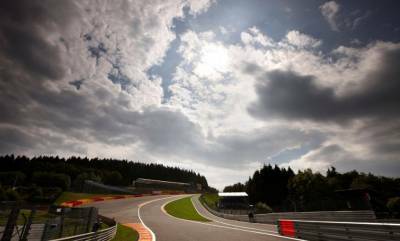 FORMULA 1 PIRELLI BELGIAN GRAND PRIX: Sign up your drivers for the last race of FECL 2017! 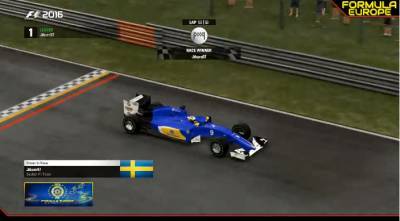 FECL 2017 #ItalianGP: JThorn97 rain man in Monza, AOR wins ItalianGP. 2° and 3° place for F1RacingDrivers with Dany92 and Mark. 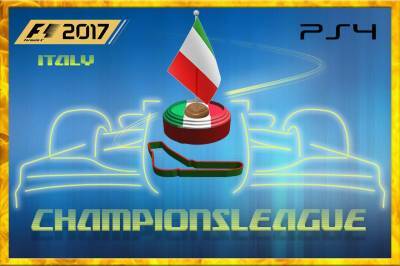 Team's line up and final instructions for the fifth race of FECL 2017: Italian Gran Prix! 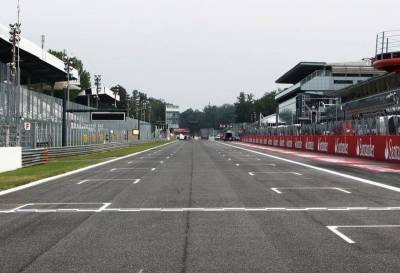 FORMULA 1 HEINEKEN ITALIAN GRAND PRIX: Sign up your drivers for the fifth race of FECL 2017! 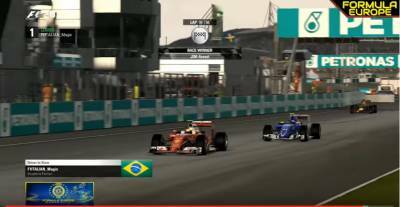 FECL 2017 #MalaysiaGP: F1Italian_Magic wind in Kuala Lumpur after a great battle with AOR driver Aressi. Third position for Simu driver Alonso. Team's line up and final instructions for the fourth race of FECL 2017: Malaysian Gran Prix! FORMULA 1 PETRONAS MALAYSIA GRAND PRIX: Sign up your drivers for the fourth race of FECL 2017! 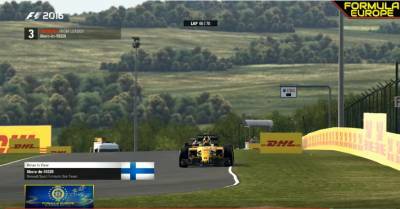 FECL 2017 #HungaryGP: F1Simu wins a crazy race in Hungaroring with Libero. 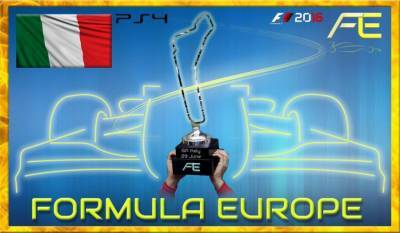 Second position F1Italian_Cast, first podium for Racestars with Jemzoh. 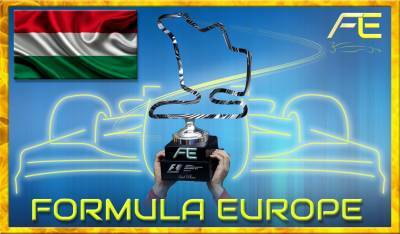 Team's line up and final instructions for the third race of FECL 2017: Hungarian Gran Prix! 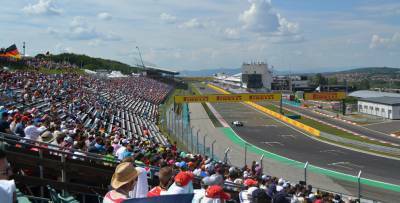 FORMULA 1 PIRELLI HUNGARIAN GRAND PRIX: Sign up your drivers for the third race of FECL 2017! 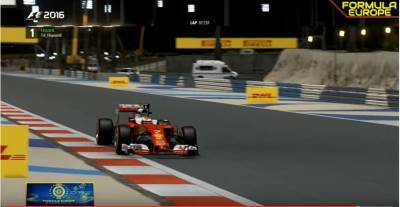 Final instructions for the second race of FECL 2017: Bahrain Gran Prix! 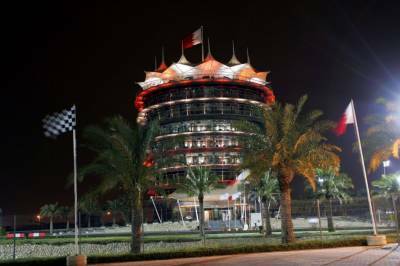 FORMULA 1 GULF AIR BAHRAIN GRAND PRIX: Sign up your drivers for the second race of FECL 2017! FECL 2017 #AzerbaijanGP: Prost set the pace in Baku. 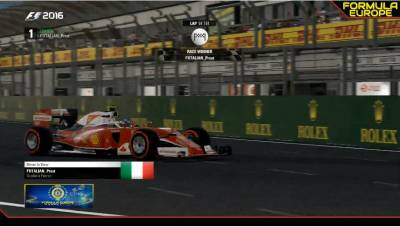 Second position for RBOS_00, third F1Racing_Mark. Second race coming in Sakir 20 April. 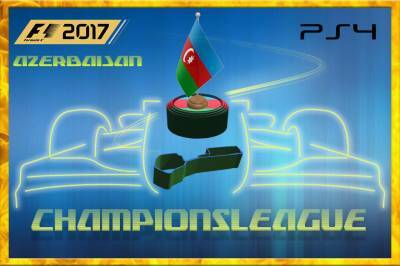 Final instructions for the first race of FECL 2017: Azerbaijan Gran Prix! 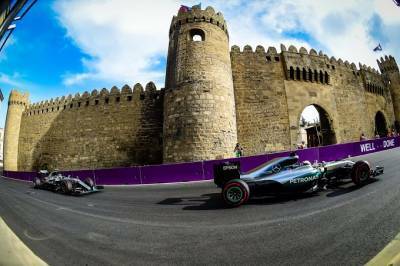 FORMULA 1 AZERBAIJAN GRAND PRIX: Sign up your drivers for the first race of FECL 2017! 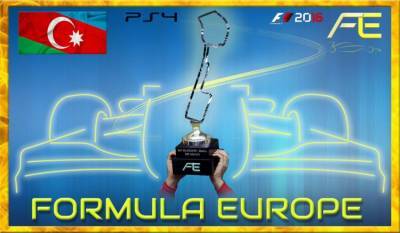 The Italian Job: F1Italianteam wins edition F12015 of #FECL Champions League! Congrats! 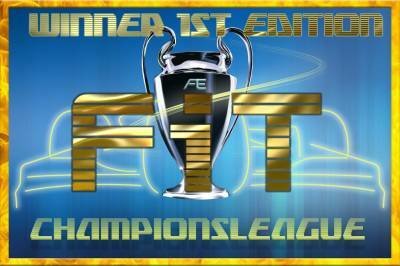 FECL: F1Italianteam wins last race of FECL. One/two at #Hungaroring with Cri27 and ItaFrancy. Third F1-Simu driver Raph. 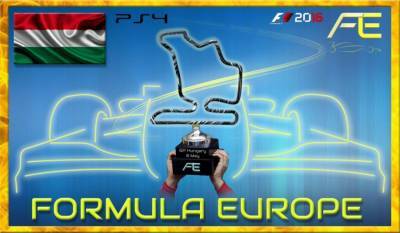 Final instructions for tonight last race of FECL: Hungarian Gran Prix! FECL: One/two at #Silverstone for F1Italianteam with Napo and Itaven. First podium for Team-F1 with Gaet! 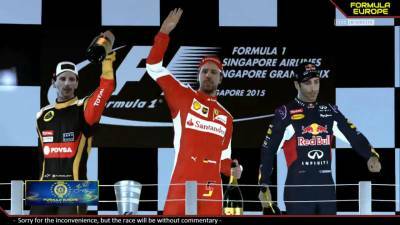 Final instructions for tonight fifth race of FECL: Singapur Gran Prix! 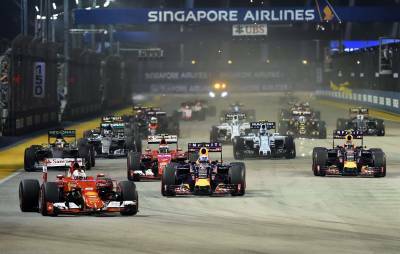 Singapur Grand Prix: Sign up your drivers for fifth race of FECL! FECL: One/two at #Silverstone for F1Italianteam with Mauro and Cri27. P3 for F1Simu driver Raph. Can't wait #SingapurGP 6 july! 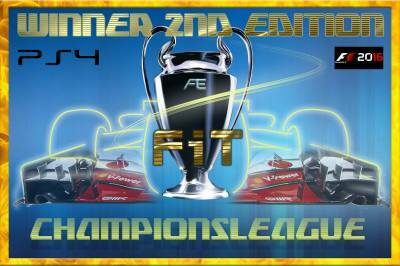 Final instructions for tonight fourth race of FECL: British Gran Prix! #FECL. F1Simu set a triple in a row in Mexico. First Adeo, second Raph, third Lib. Fourth race coming in Silverstone next week. British Grand Prix: Sign up your drivers for fourth race of FECL! Final instructions for tonight third race of FECL: Mexico Gran Prix! Mexico Grand Prix: Sign up your drivers for third race of FECL! FECL #JapanGP. F1Italianteam set 2nd triple in a row in Japan. Third race coming in Mexico 31 May. 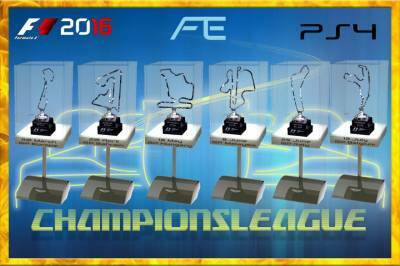 Final instructions for tonight second race of FECL: Japan Gran Prix!